This article was originally published at Comics Bulletin on September 29, 2014. Chase Magnett: I want to start by getting a sense of where you both come from and what made you want to get into animation before founding Cartoon Saloon together. Could you give me a snapshot of what compelled you to become animators? Magnett: Speaking of the first business plan, when you decided to establish Cartoon Saloon, what was your goal? What was the burning heart of the company? Magnett: It was a Franco-Belgian-Irish production, correct? Magnett: It took you about ten years all together to create Secret of Kells and now you are turning around four years later with Song of the Sea coming out later this year. 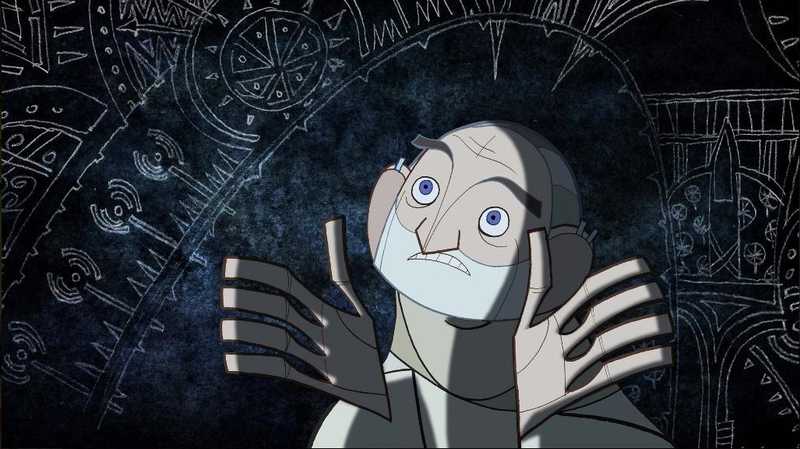 Magnett: So with the lessons learned from Secret of Kells and having a full film released and completed, it is still a very lengthy and arduous process. Magnett: Speaking of the art influence, Secret of Kells is a very distinctive film. I remember when I was first put on to it, at the end I said it was like nothing I had ever seen in animation. In fact it reminded me a lot of comics, which is my background. There is a very art-oriented style to it. Every frame feels like you could put it on a wall and it could be an individual piece of art. What do you think your biggest influence was when creating that style? Magnett: I’ll make sure to pick up those because they are incredible. Magnett: I’m excited to look through the book. 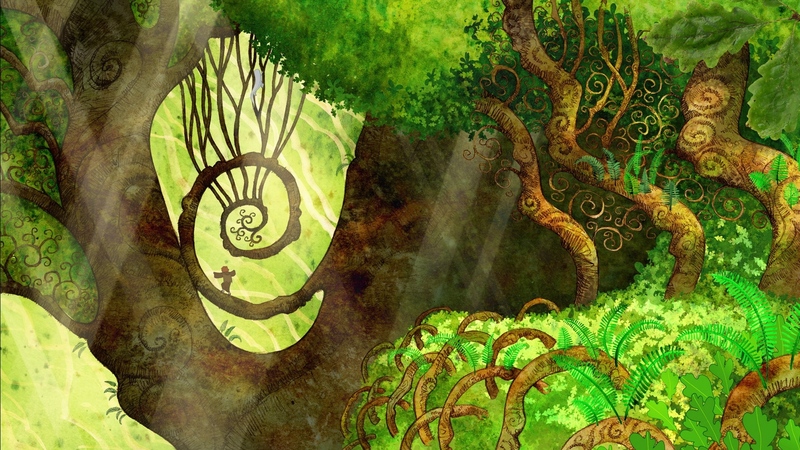 It seems like in The Secret of Kells, the story is about passing on art, that art is something where you take what people teach you and you make new things with that knowledge. You are talking about traditions of art going back all the way to the original Book of Kells, seeking influence and creating new things now. Do you see parallels there? Magnett: How was the transition from paper and pencil to a digital focus changed your process? Young: These were pages of paper of Kell stuff that got wet. They’re not that bad. Magnett: I feel like there is sort of a parable there. There is a moral to that story. Magnett: Another kind of transition I am interested in is that before you started moving into production on Song of the Sea, The Secret of Kells was slowly being released country by country. You received a great amount of acclaim for it. You can go to your homepage now and you see all these awards listed on it. Did that change how you were working or your ability to do certain types of work or to accomplish certain things? Magnett: I want to talk about Song of the Sea a little bit too. 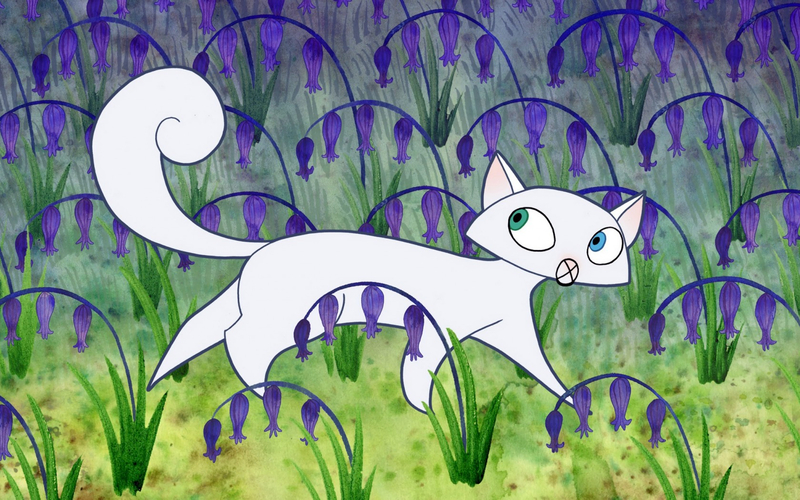 Secret of the Kells was obviously influenced by Irish history and Irish art. I think that visual influence is still very potent in Song of the Sea. What would you describe as the heart of Song of the Sea, the essence of the movie? Magnett: Is there anything else that you are looking at working on right now? Magnett: There is a definite change or growth in scope with that too. Your previous two films (Song of the Sea and Secret of Kells) very much focused on Irish folklore. Here as a storyteller, you’re shifting to a different country and different region of the world. Magnett: You got a lot of plans for the future though. 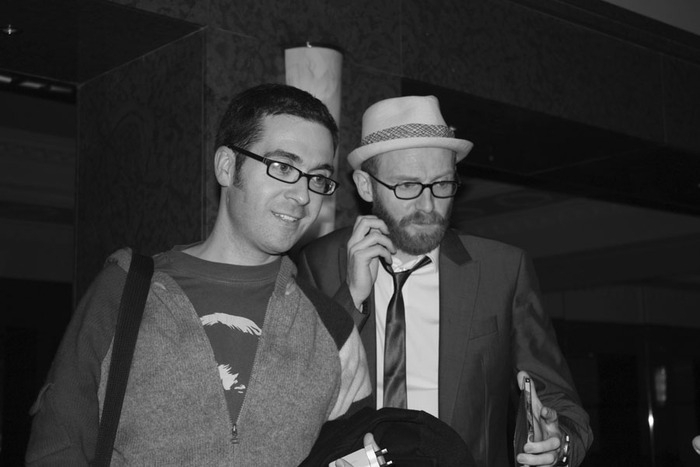 Magnett: You’ve seen incredible growth, and just talking to you now about everything that is coming out and your plans for the future, compared to fourteen, fifteen years ago when you first founded Cartoon Saloon. What it is like being able to look back and see how far you’ve come, to receive the acclaim you have and to have new talent coming in under your wing? Magnett: Thank you both very much.